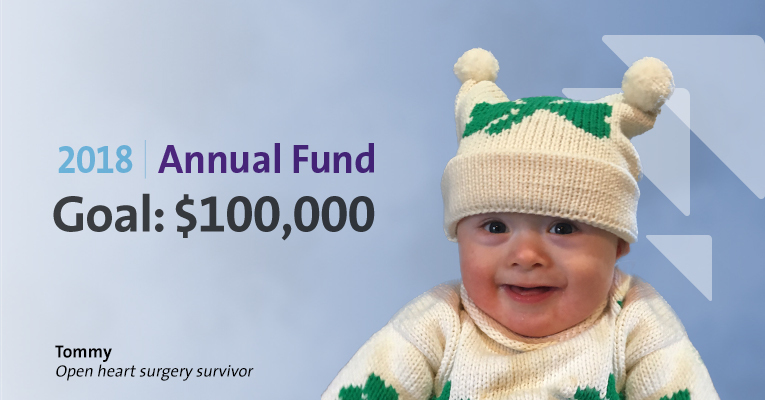 Give kids like Tommy a fighting chance. Give during our Annual Fund and help deliver innovative care and breakthrough research for thousands of children each year. Help these little heroes beat the odds. Northwell Health is a nonprofit organization supported by the people and communities we serve. © Copyright 2019 Cohen Children’s Medical Center. As an official 501(c)(3) nonprofit organization, your gift is tax-deductible as allowed by law.